4k00:10Lake, pond. Pushkin. Catherine Park. 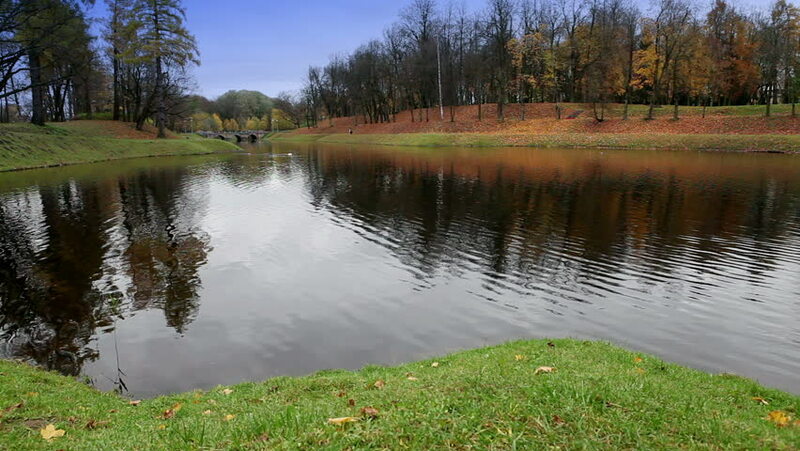 Tsarskoye Selo. The architecture. The monuments. Palaces. Shot in 4K (UHD), so you can easily crop, rotate and zoom, without losing quality! Real time. 4k00:13Ujazdow Park - one of the most picturesque parks of Warsaw, Poland. 4k00:11View of beautiful landscape with water canal and swan. 4k00:09Ujazdow Park - one of the most picturesque parks of Warsaw, Poland.